Hemophilia is a genetic disorder in which patient’s blood do not clot normally due to lack of blood-clotting proteins known as coagulating factors. Conventional treatment options include timely replacement of the specific clotting factor. Major pharma and biotech companies are conducting research and development to develop gene therapy for hemophilia due to various shortcomings with conventional therapy. Increasing number of hemophilic patients that require treatment and strong product pipeline are expected to drive growth of the hemophilia gene therapy market. Major factors that are driving growth of the hemophilia gene therapy market include increasing prevalence of hemophilia, issue of high cost, access to current hemophilia treatment, which includes coagulation factor VIII and IX, and increasing number of companies engaged in research and development of gene therapy products. According to the Centers for Disease Control and Prevention, hemophilia A is a rare, X-linked bleeding disorder that affects around 1 in 5,000 to 10,000 live-born males. Hemophilia B is less common than hemophilia A, with an incidence of around 1 in 25,000 births. According to 2016 global survey by the World Federation of Hemophilia, the total number of individuals with hemophilia worldwide was 184,723, including 16,949 within the U.S.
Gene therapy for hemophilia has strong product pipeline, which is expected to enter the market in the near future. This is expected to drive the market growth, as it would result in availability of new treatment options for management of hemophilia. By Januarys 2019, over 15 investigational gene therapy are under the clinical development stage. In December 2018, Spark Therapeutics announced updated preliminary data for the ongoing phase 1/2 clinical trial of investigational SPK-8011 in hemophilia A. Current therapies for treating hemophilia are only symptomatic management of the disease by administering clotting factors XIII or IX. Furthermore, there are serious adverse effects associated with plasma derived products, and limited access to treatment. Gene therapy may address these issues to certain level. BioMarin Pharmaceutical’s gene therapy product Valoctocogene roxaparvovec for hemophilia A is in phase III of clinical development in 2019. 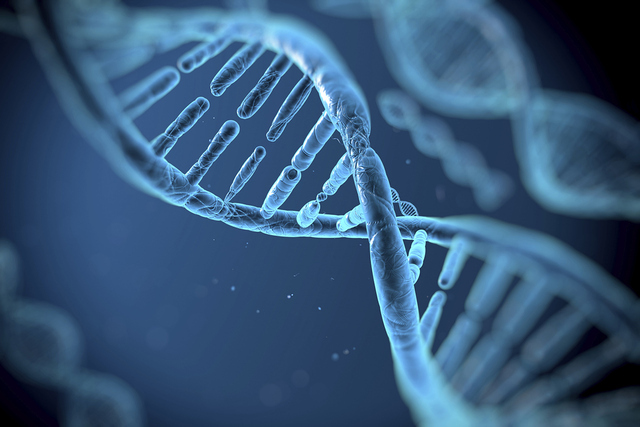 Regulatory bodies such as the U.S. Food and Drug Administration (FDA) are supporting the product development for gene therapy by allotting breakthrough designation status to investigational gene therapy. For instance, in 2017, the U.S. FDA granted breakthrough therapy designation to valoctocogene roxaparvovec, which is an Adeno -associated virus 5 factor VIII vector designed to restore factor VIII plasma concentrations in patients with hemophilia A. 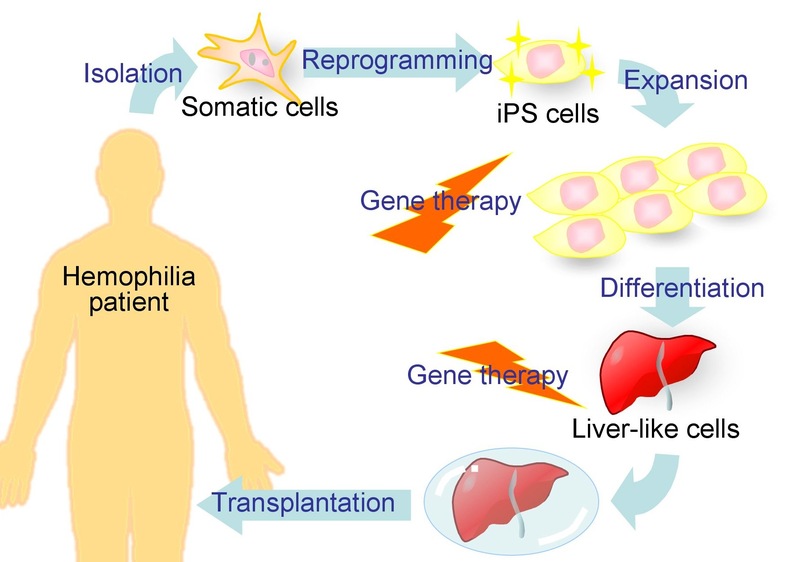 Key players operating in the global hemophilia gene therapy market include BioMarin Pharmaceuticals, Inc., Spark Therapeutics, Pfizer, Inc., UniQure NV, Ultragenyx Pharmaceutical, Shire PLC Sangamo Therapeutics, Inc., and Freeline Therapeutics.